We help you create stunning photographs by showing you the best techniques to create memorable landscape images. 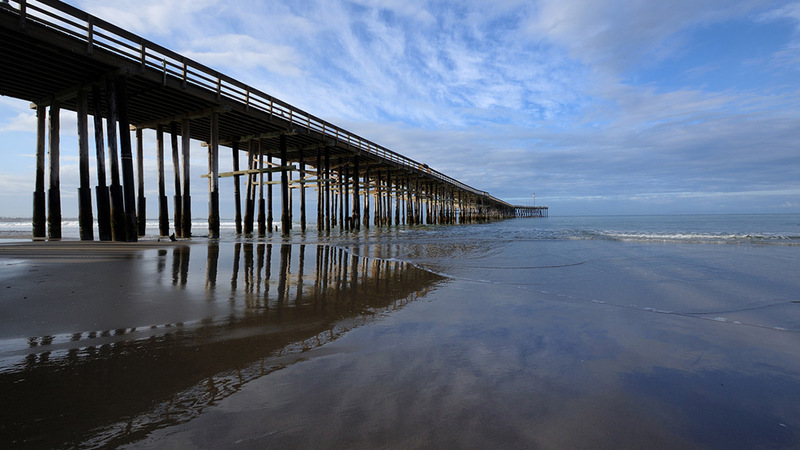 During our exclusive, hands-on Ventura landscape photography workshop, you’ll work with two professional photographers. This class is held in the “real world”, not in a classroom, where photographic concepts are lost. You will learn to adapt to any photographic situation quickly to get the shot! 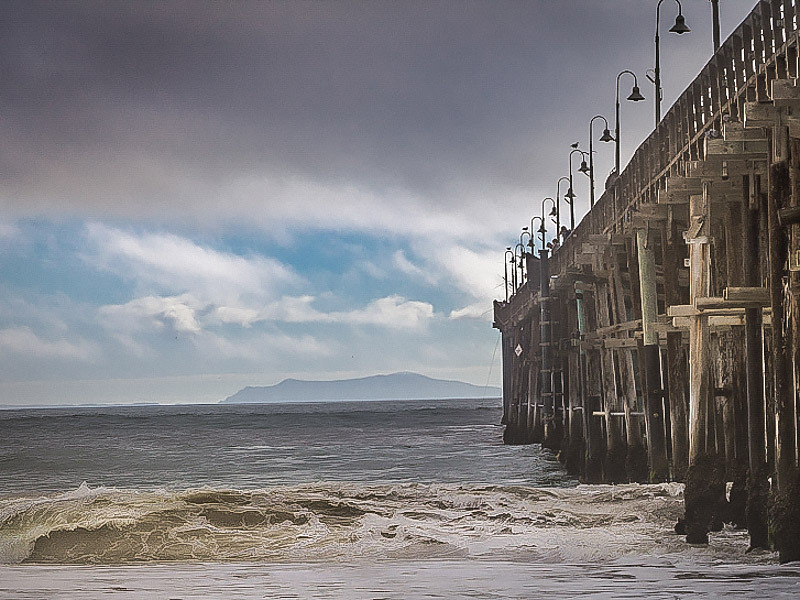 Our Ventura landscape photography workshop covers the grand landscape in addition to fast action shooting. All of this will be explained simply and effectively. You’ll explore the basics of Digital SLR Photography and how it applies to landscape photography in simple to understand terms and concepts. You will go home with a heightened understanding of how to work your camera and create stunning images. 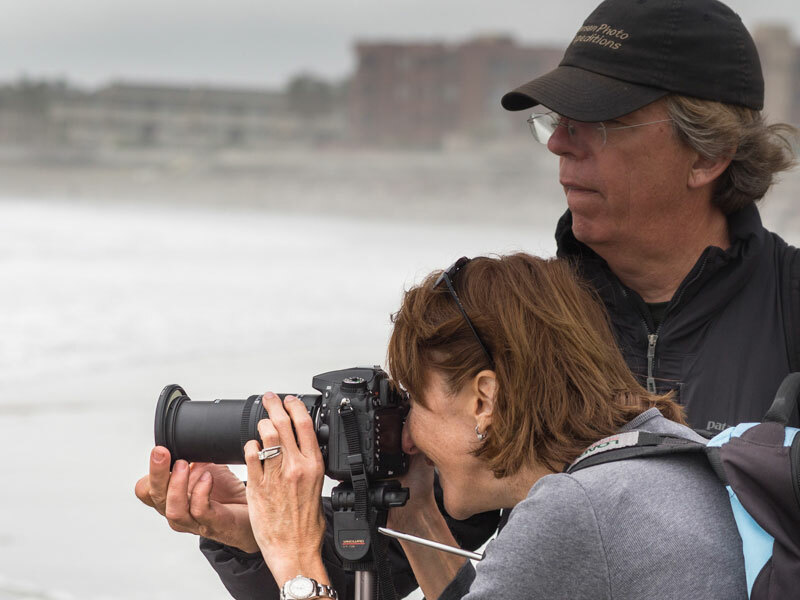 For the duration of this class, we will explore the Ventura Beach area, capturing pictures and learning each of your camera’s basic menu functions. 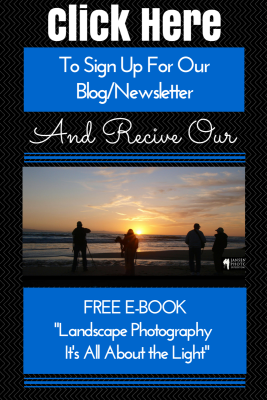 You will learn not to shoot in the Green or “P” program mode and more about the Manual, Aperture and Shutter priority settings and when and not to use them. In the Ventura landscape photography workshop, you’ll learn what f-Stops are all about and how to construct landscapes from the ground up. You’ll learn the best creative exposures and see the results right away! You will also learn creative composition basics. You’ll learn how filters work (we will supply examples if you don’t own any) and what types of situations to use them to landscapes for smoothing water effects to balancing exposures through the lens. 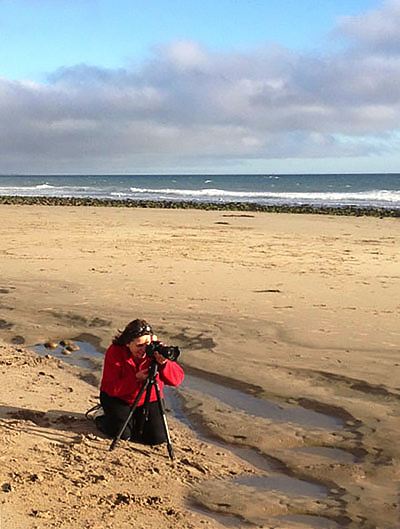 We will also cover how to work with your tripod more effectively and why you need one. Ask us about a Private Workshop. You’ll learn how to get that amazing landscape image from the perfect locations when the light is optimal! There’s nothing like that feeling of knowing you’ve got that trophy shot! When full, the maximum participants for this workshop is 4 people. We prefer small intimate workshops with personal attention to every attendee. 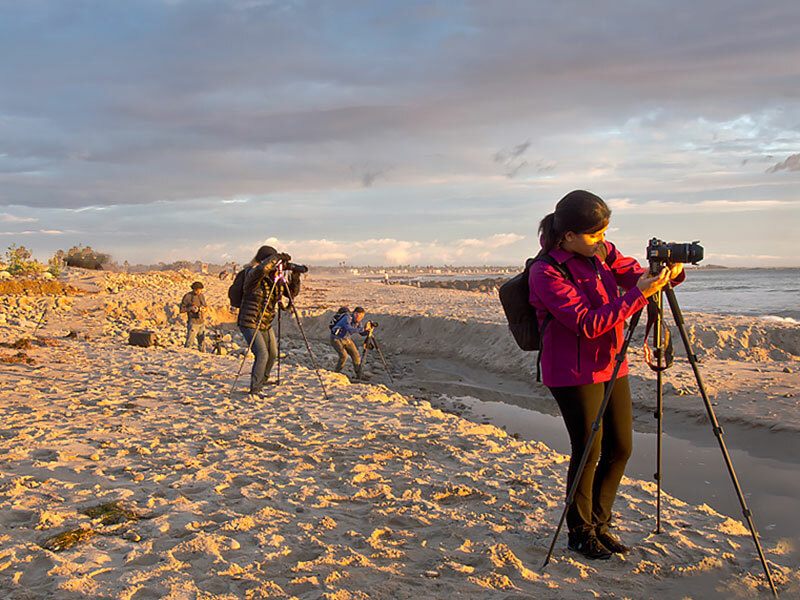 Small group size ensures that every participant has ample opportunity to ask questions and discuss the exciting world of landscape photography with fellow photo enthusiasts. • At least 1 fully charged batteries. This workshop can be privately optioned on short notice if you are in the Ventura area.